What child doesn’t dream of bunk beds? 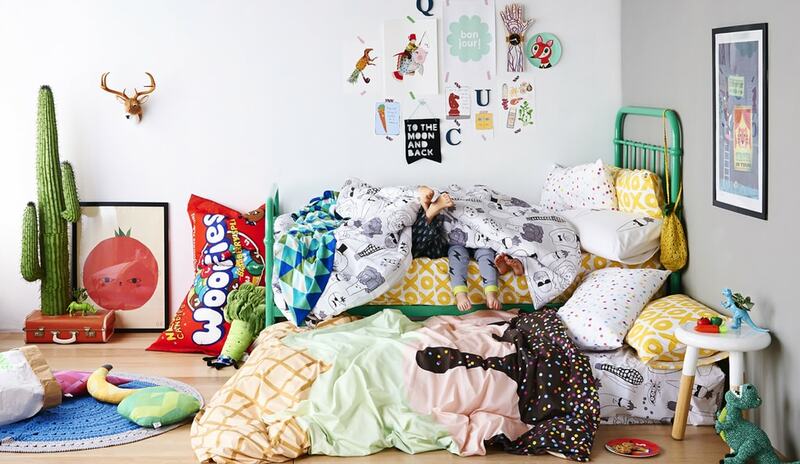 Ideal for sleepovers, and offering a secret haven away from the boring world of the grown-ups, these are the coveted sleeping spot for children across Australia. Browse our catalogue of designer bunk beds for sale (available online or at our store in Kensington Park, SA). We stock a range of products from a number of product designers across Australia. Whatever style you’re after – we’ve got beds with desks, wardrobes, a double bottom bunk, and beyond. No wonder we’re the top choice for bunk beds in Australia. Safe, Sound and Secure… Did we mention comfortable? Bunk standards in Australia are some of the strictest in the world, hence the lack of internationally designed beds that we stock. We are wholly committed to ensure the safety and wellbeing of your little one, so whilst there may be fewer designs to choose from, you can be assured that everything you are browsing is of the utmost quality and tested to the highest manufacturing standards. We can assure you that all of the children’s furnishing we supply across Melbourne, Adelaide, Sydney and Australia guarantee the safety of your children and their friends, whether they’re making use of the space for sleep or play. 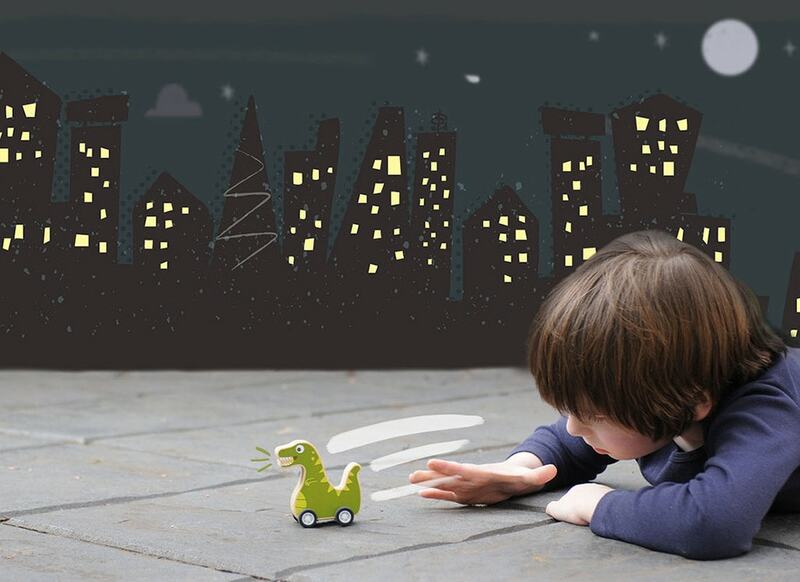 Out of the Cot welcome Furntech approval, and confidently sell approved products. When you buy children’s furniture from us, you can buy with confidence. Boys Beds, Girls Beds, Metal Beds, Wooden Beds, Upholstered Bed, Single Beds, King Single Beds, Trundles. 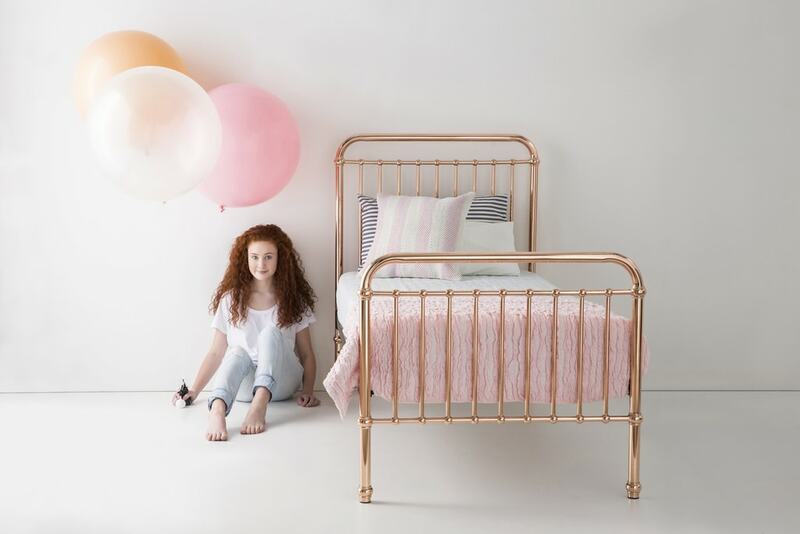 Our Brands include Ouef, Incy Interiors, Lilly and Lolly & Out of the Cot our stunning exclusive range is manufactured right here in Adelaide! 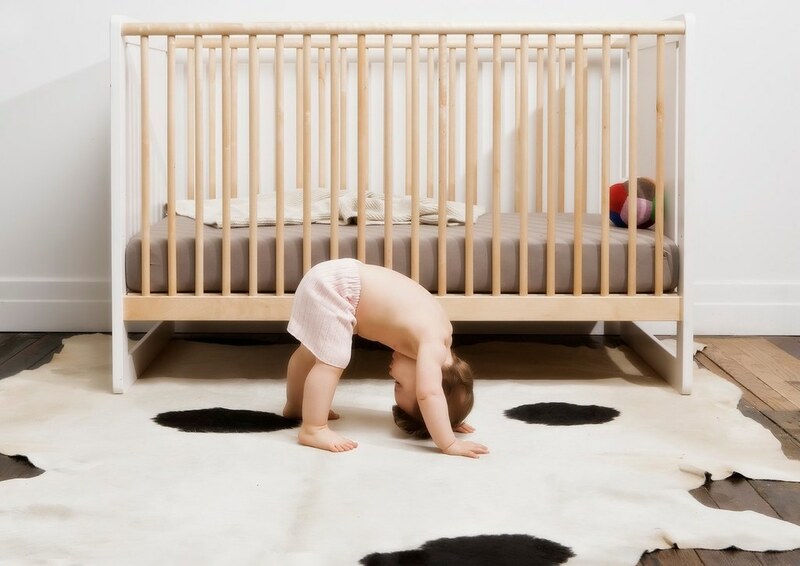 At Out of the Cot, we understand how important it is to have your child’s room looking and feeling amazing. So we help take the guess work out of the equation by searching, sourcing and quality checking 100s of designs, styles & companies and we believe we have chosen the best of what is available. With all the best suppliers, including Kip & Co, Sack Me, Aura, Patersonrose, and Redplum Linen, and choosing the best designs from what is available, our selection will not only delight but work within any budget. We love linen but most importantly we love kids. So, our job? Bringing the best to you…oh & if you think we’ve missed a company, style or design – email us & we’ll look into it for you!